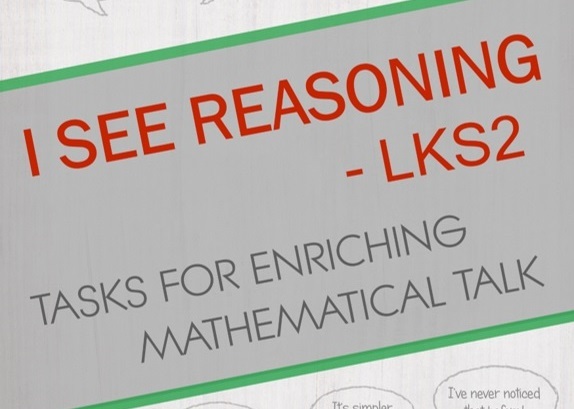 The eBook I See Reasoning - LKS2 gives 240 visual, thought-provoking questions and tasks linked to all areas of the LKS2 maths curriculum. This is the ultimate resource for building children's conceptual understanding of mathematics and enriching classroom discussions. Ideas for deepening learning every day! 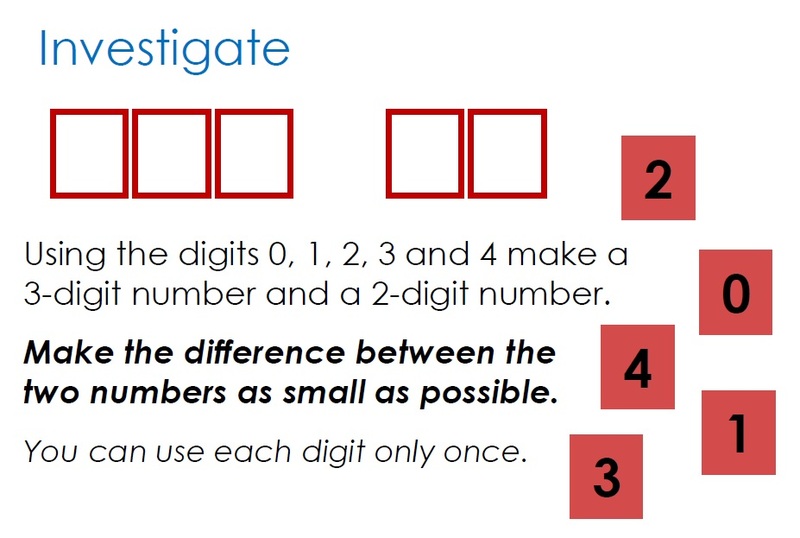 I See Reasoning - LKS2 Multiplication is a free sample section from the resource. There are visual tasks that help children to grasp key ideas, such as Read the pictures and Explain the mistakes examples. The Is it the same? questions draw attention to different calculation techniques. Tasks encourage children to identify common errors and talk about different methods. For order enquiries, please read the Frequently Asked Questions. 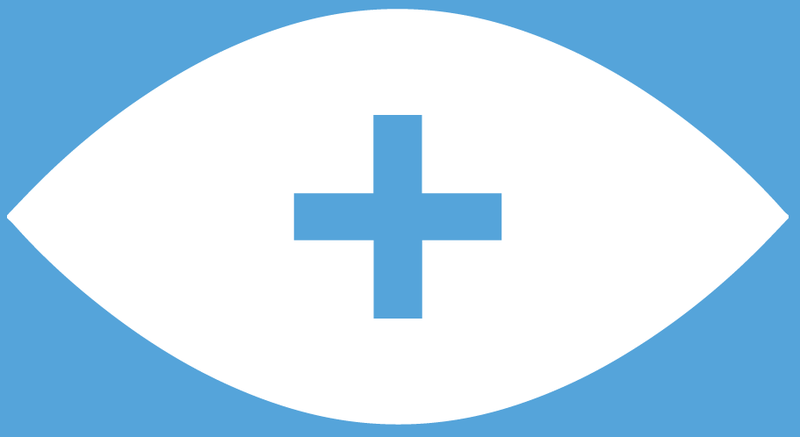 There are question types that provide the stimulus for open discussions and investigation, for example the Explore tasks. Investigate prompts allow children to explore their ideas in depth. The How many ways? questions are accessible for all children as they search for a solution whilst challenging some children to think creatively and systematically as they search to find all possible solutions. Answer are provided too! 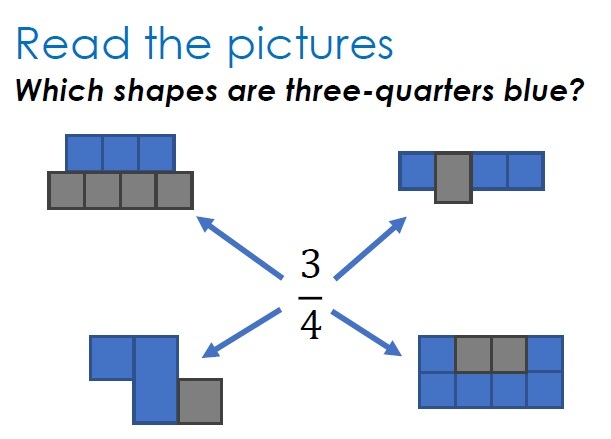 I See Reasoning - LKS2 Multiplication provides a free copy of one of the sections from the resource. Please use and share it! 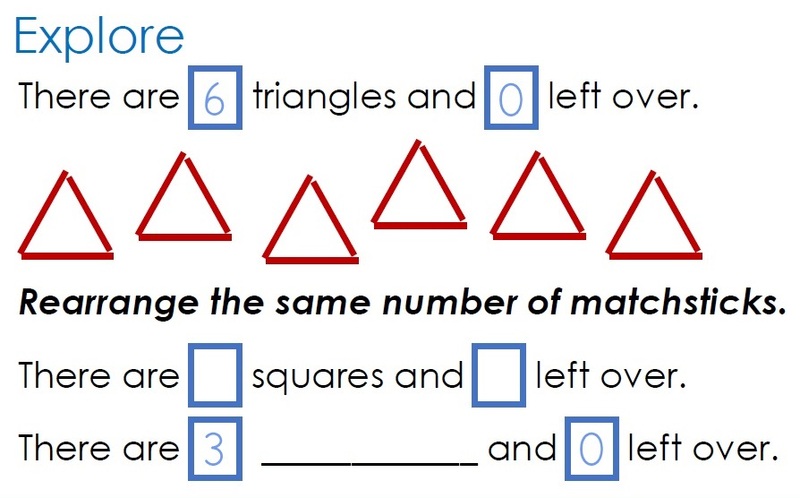 The 240 tasks of I See Reasoning - LKS2 cover all areas of the Year 3&4 mathematics curriculum. 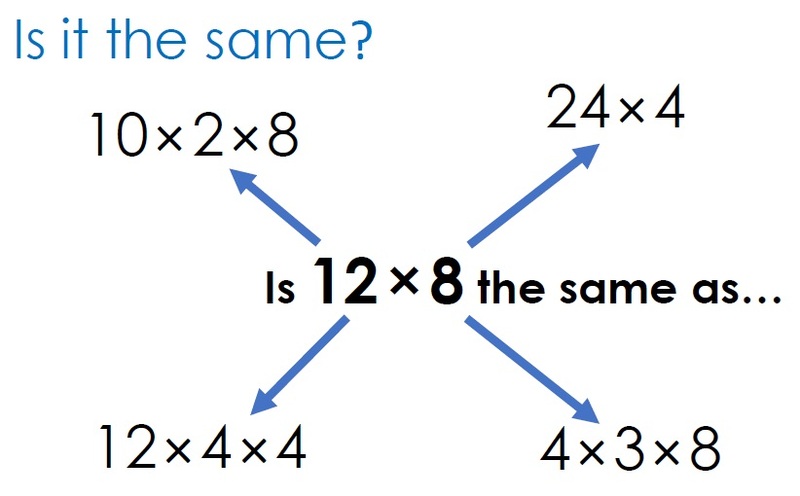 There are many other question types that display maths concepts visually, including the use of bar models. 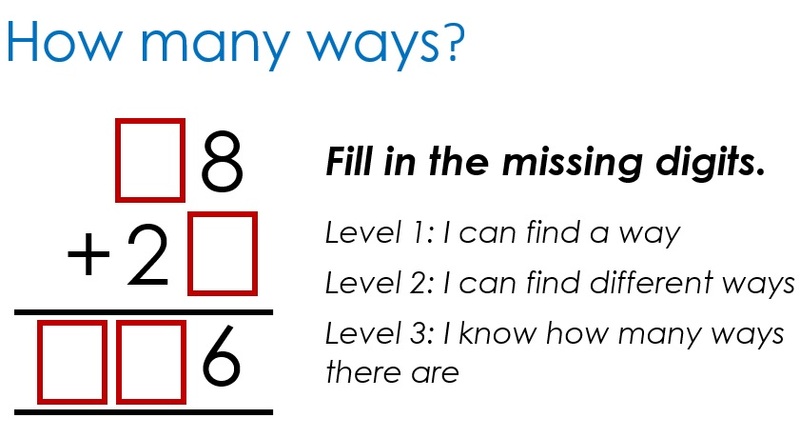 All of the tasks encourage meaningful mathematical talk and challenge children to apply their understanding flexibly. 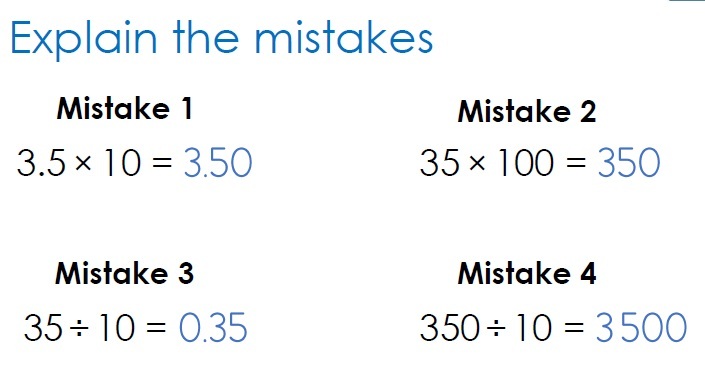 This helps pupils to master the key principles in LKS2 mathematics.